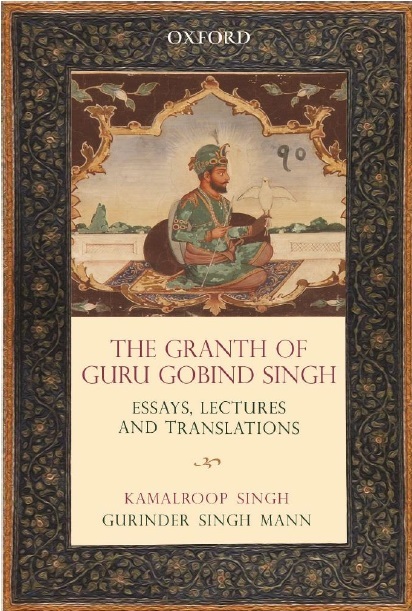 CHANDIGARH: Akal Takht Jathedar Gyani Gurbhachan Singh has asked newly appointed Army Chief General Bikram Singh to arrange return of articles of ‘Sikh Reference Library’ which had been taken away by Indian Army during the Operation Blue Star. Jathedar said as General being a Sikh should give special attention to the demand raised by Sikhs. Speaking during a function at Ajnala, Jathedar said it was a treasure of Sikh community. It is relevant to mention that many important historic articles were taken by the Army during June 1984 but have not been returned despite consistent demands raised by the Sikh community for the last 28 years. Sikh Reference Library contained rare manuscripts and books on Sikh religion and history. 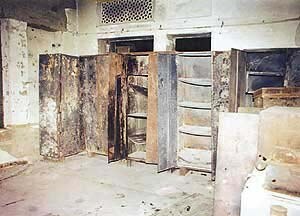 Not only this, it also contained manuscripts of Guru Granth Sahib and Hukamanamas carrying signatures of Sikh Gurus. There were also documents related to Indian Independence Movement.